We have recently trained 3 delegates, 2 of these have completed the 3 day qualification and the other FAW re-qualification to update their current knowledge and skills of CPR and resuscitation. If you require a full FAW qualification or a refresher training to brush up on your current skills and knowledge then please do not hesitate to contact us on 01535 601748 or info@kfamedical.com for your free no obligation training quotation. We also offer other courses whether you require these for personal or professional use for more information please contact us via contact details above or website enquiry. 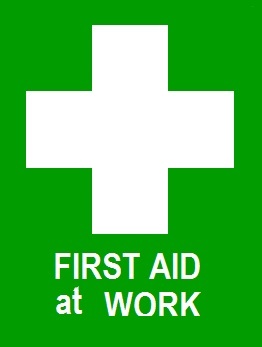 DON’T DELAY LEARN FIRST AID TODAY!